Bridal Deluxe is Yorkshire’s brand new consumer Luxury Wedding Event, a carefully curated presentation of over 70 of the region’s luxury wedding suppliers in the most stylish of venues. A fresh, modern take on wedding shows with a nod to all things super stylish. Bridal Deluxe aims to present the ultimate bridal event experience for all visitors. 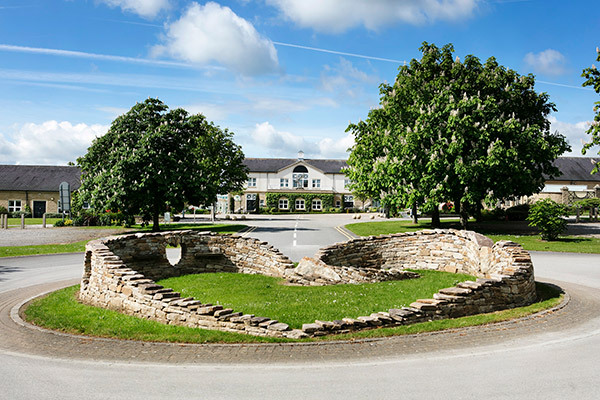 The event will take place at The Pavilions of Harrogate, based within the Yorkshire Showground and occupy both the Wharfe and Aire Rooms, a total of over 1000 square metres. 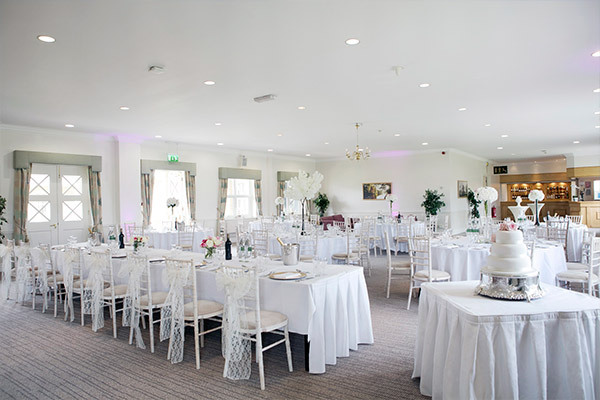 The Pavilions of Harrogate is one of the largest venues in the North of England, boasting an array of suites (including the Wharfe & Aire) and stylish spaces for both weddings and events.